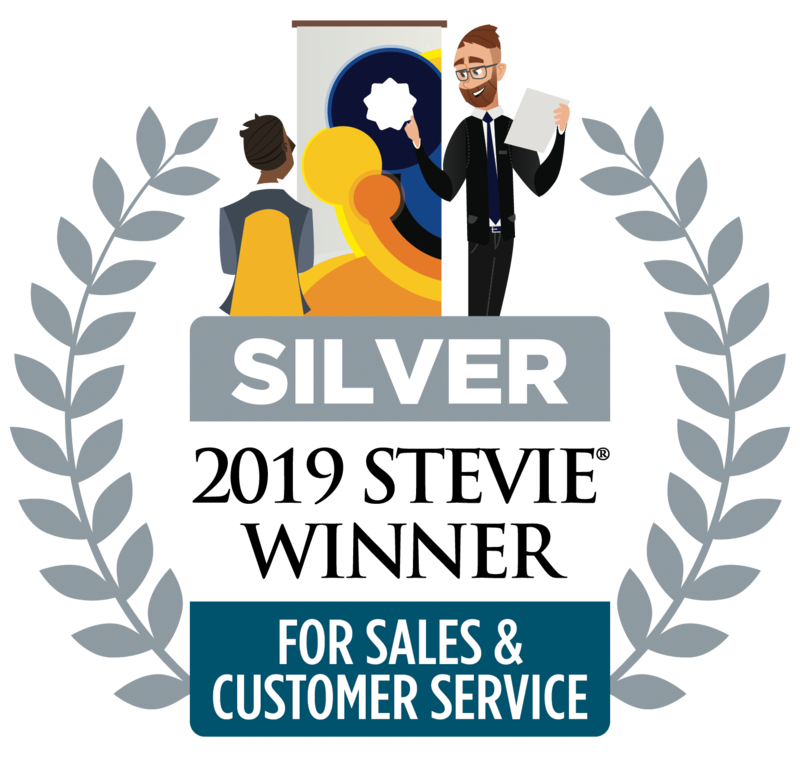 ConnectLeader has been presented with a Silver Stevie® Award in the Sales Enablement Solution - New category in the 13th annual Stevie Awards for Sales & Customer Service. 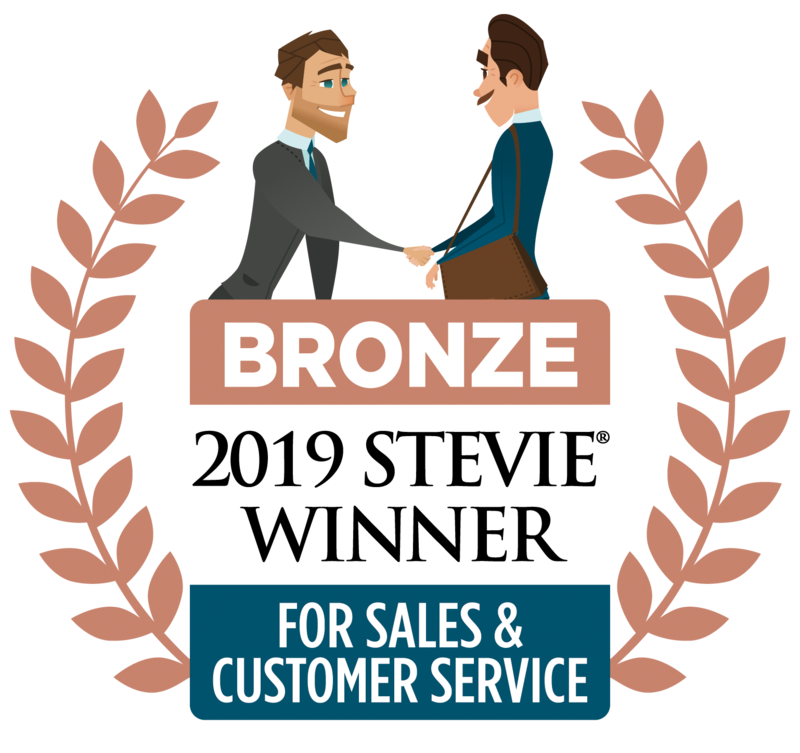 ConnectLeader has been presented with a Bronze Stevie® Award in the Sales Automation Solution - New Version category in the 13th annual Stevie Awards for Sales & Customer Service. The Cloud Awards & The SaaS Awards Finalist! 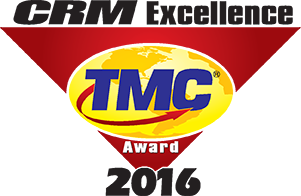 ConnectLeader’s Intelligent Sales Engagement Platform with TruCadence has been named one of the finalist in both Best SAAS Product for Sales/Marketing category and B2B Customer Strategy category. Both awards programs aim to celebrate excellence and innovation in the scope of cloud-based “solutions as a service”. 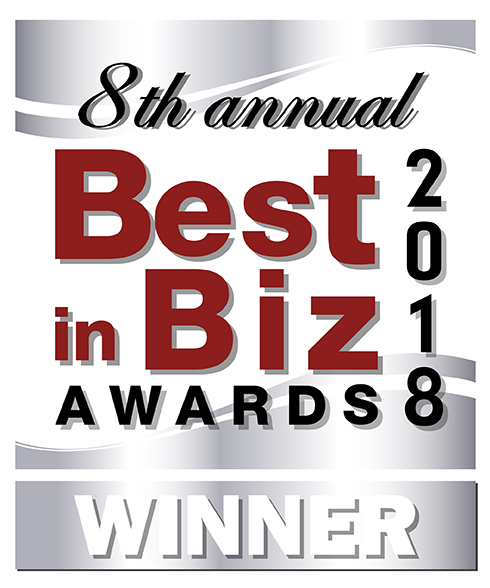 Best in Biz 2018 award winner in the best new product of the year! ConnectLeader’s Intelligent Sales Engagement Platform with TruCadence has been named a Silver winner in Best New Product of the Year – Small or Medium Business (SMB) in Best in Biz Awards, the only independent business awards program judged each year by prominent editors and reporters from top-tier publications in North America. 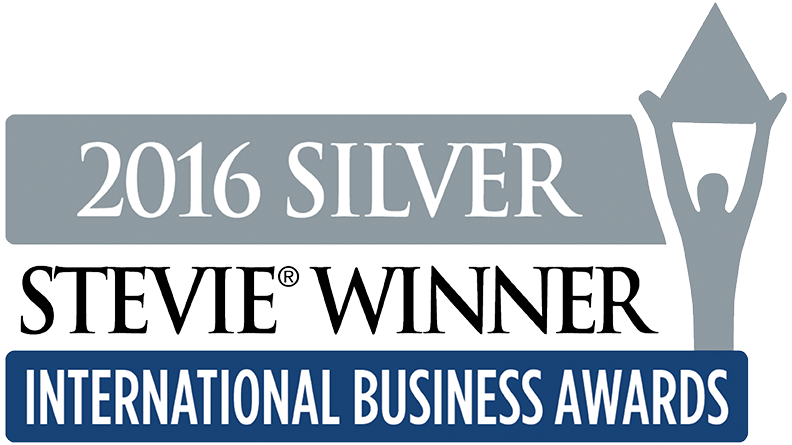 The International Business Awards are the world’s premier business awards program. Known as "the International Stevies," the IBAs are open to all organizations worldwide: large and small, public and private, for-profit and non profit. 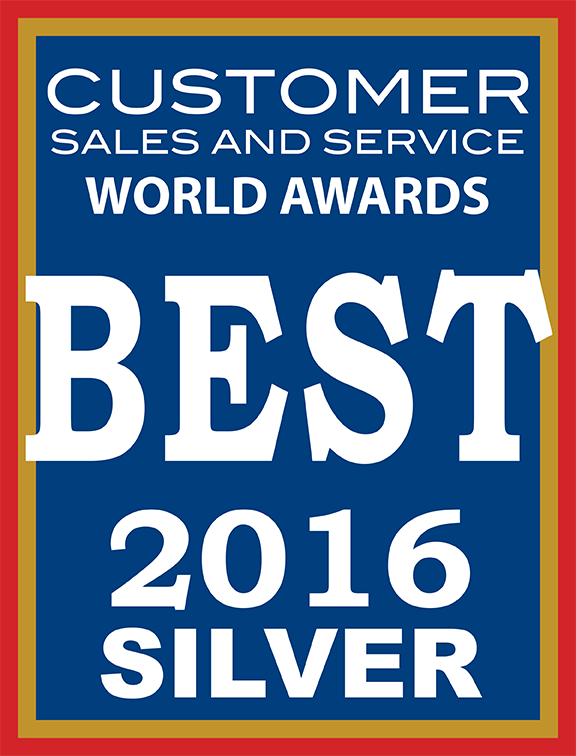 Customer Sales and Service World Awards is the world’s premier recognitions program created to honor and recognize industry-wide and peer achievements of sales, service, business development, marketing, channels, franchise, and training individuals, teams, departments and achievements. The coveted annual Golden Bridge Awards program recognizes and honors the world's best in organizational performance, products and services, innovations, executives and management teams, women in business and the professions, case studies and successful deployments, public relations and marketing campaigns, product management, websites, blogs, white-papers, videos, advertisements, creativity, partner programs, and customer satisfaction programs from every major industry in the world. The CRM Excellence Awards rely on facts and statistics demonstrating the improvements that the winner’s product has made in a client’s business. Winners are chosen on the basis of their product or service’s ability to help extend and expand the customer relationship to become all encompassing, covering the entire enterprise and the entire lifetime of the customer. 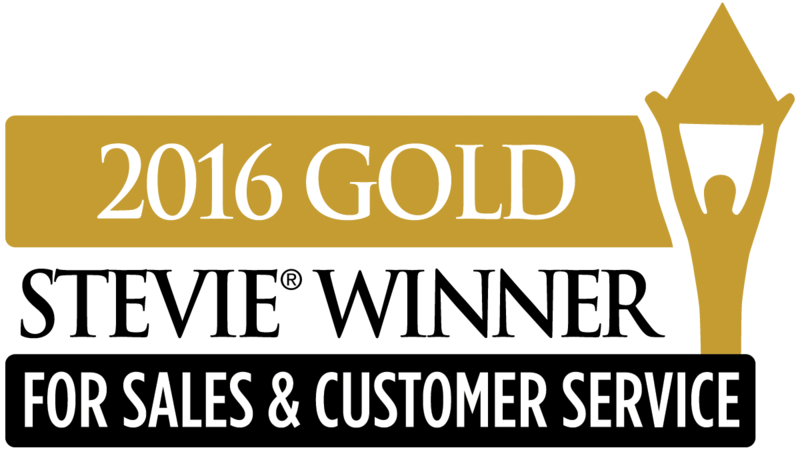 The Stevie Awards for Sales & Customer Service are the world’s top sales awards, business development awards, contact center awards, and customer service awards. The Stevie Awards organizes several of the world’s leading business awards shows including the prestigious American Business Awards and International Business Awards .